Beethoven’s The Piano Sonata No. 14 in C-sharp minor “Quasi una fantasia”, Op. 27, No. 2 is popularly known as the Moonlight Sonata. Ludwig Van Beethoven, the popular Classical/Romantic era composer, completed the piece in 1801. In 1802, he dedicated the piece to his pupil, Countess Giulietta Guicciardi. Guicciardi was an Austrian countess. Beethoven became her piano teacher in late 1801 and was already acquainted with her family. He’d taught piano to several of her cousins. Beethoven is said to have become infatuated with Guicciardi. She is believed to be the “enchanting girl” Beethoven referred to in a November 16, 1801 letter to his friend Franz Gerhard Wegeler. In 1823, Beethoven confessed to is secretary and biographer, Anton Schindler, that he was in love with Guicciardi during this time. Beethoven did not originally have Guicciardi in mind while writting the Moonlight Sonata. Beethoven was in his early 30s when he worked on the composition. There is no evidence he was commissioned to write this sonata. Guicciardi cousin, Therese Brunsvik is said to question the immortal beloved letter and claim that Beethoven had a love affair with her sister, Josephine. His true immortal beloved is a secret Beethoven took to the grave, but seems to indicate it may have strongly been a member of this highly illustrious family. 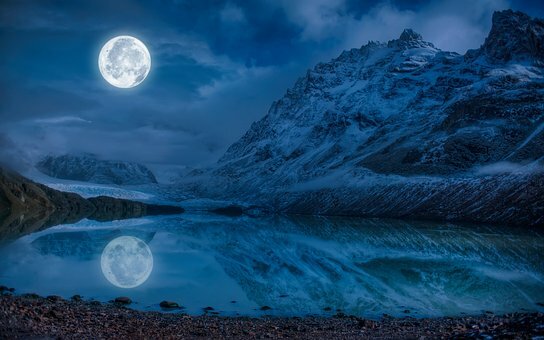 Moonlight Sonata continues to be one of Beethoven’s most popular piano compositions.